Placencia is known to be a warm, friendly and laid back environment, giving visitors from around the globe a chance to relax, indulge and enjoy one of the most fantastic Belize Vacations. While Placencia may be small, it’s packed with plenty of adventure, nightlife, and exciting festivals. 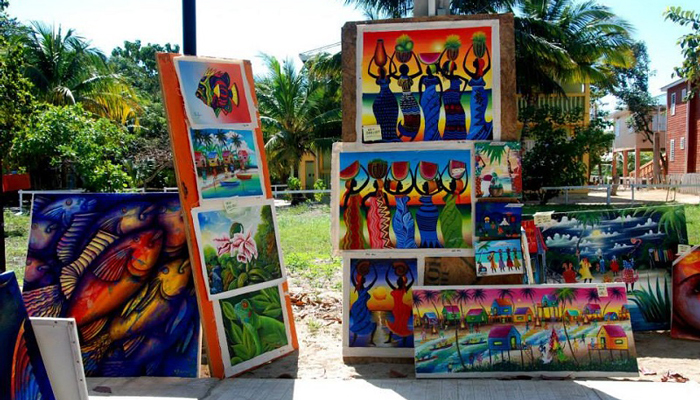 Experience Placencia events like; Sidewalk Art Festival, Whaleshark Season, Lobsterfest, and Mistletoe Ball. These events showcase what makes this island so unique and what keeps visitors coming back again and again. Utopian Luxury Vacation Homes offers lodging for all Placencia festivals. Rich in history and lots of warm and sunny weather, Placencia is a preferred destination for travelers from all over the world. 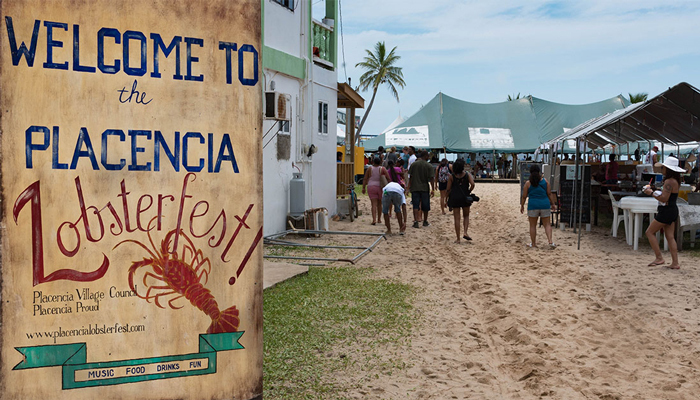 Come experience the exciting festivals that make Placencia the place to be. See a list of a few of our favorite events & festivals that you do not want to miss out on! Join Utopian during your favorite Placencia events and stay in one of our luxury vacation rental homes. Explore our favorite Placencia events below and contact your Private Concierge at guestservices@utopianlvh.com to learn more. This is truly a once in a lifetime experience. 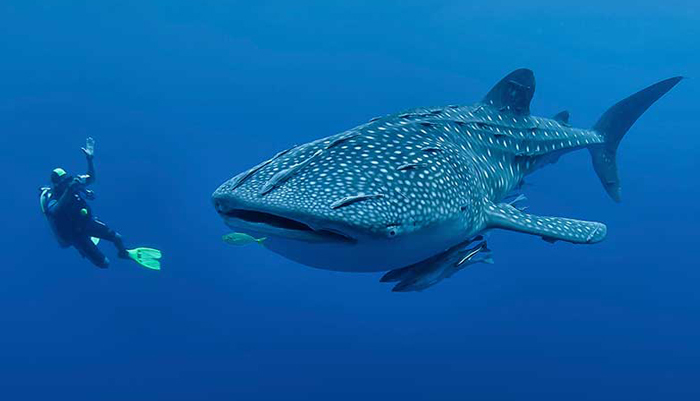 Take advantage of this opportunity to get up close and personal with these gentle giants of the Sea. Get your fill of these spiny crustaceans as the Lobster Season opens in mid June. Head to the peninsula for loads of fun, food, music, sand, sea and drinks. Join thousands of visitors from across the country for this colorful festival, filled with art, music, food and drinks!